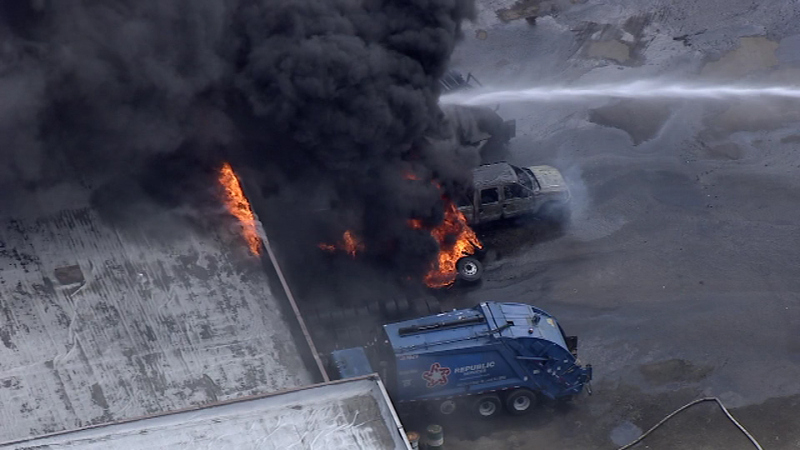 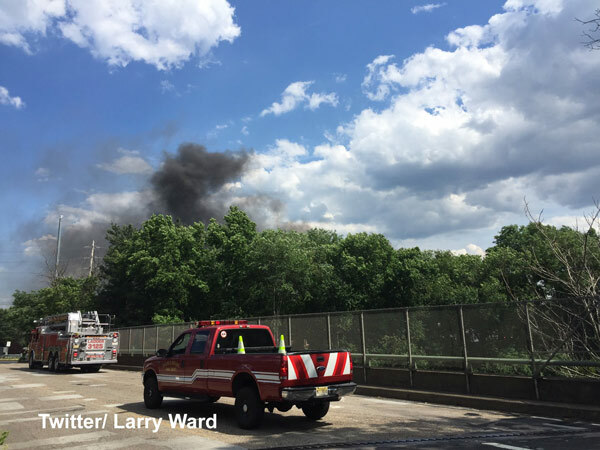 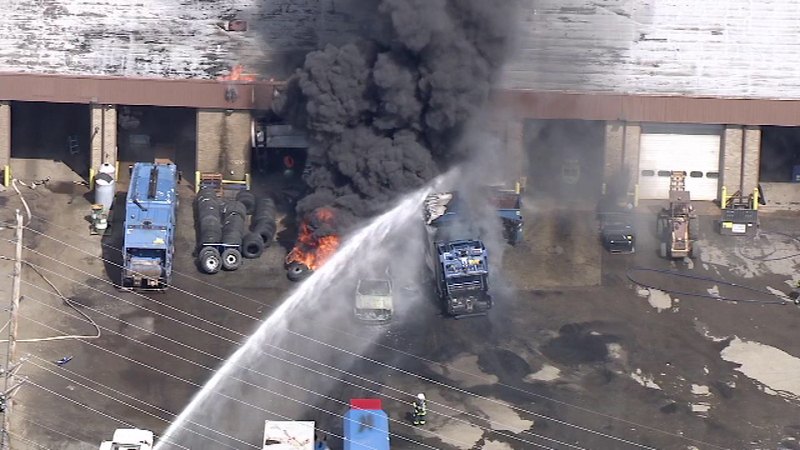 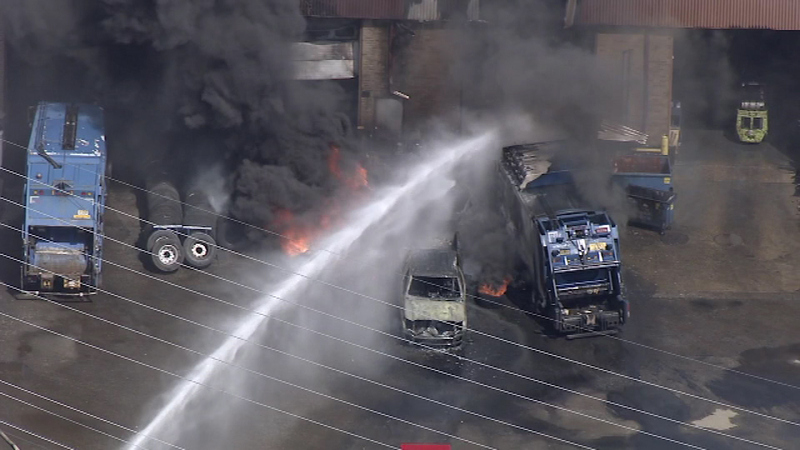 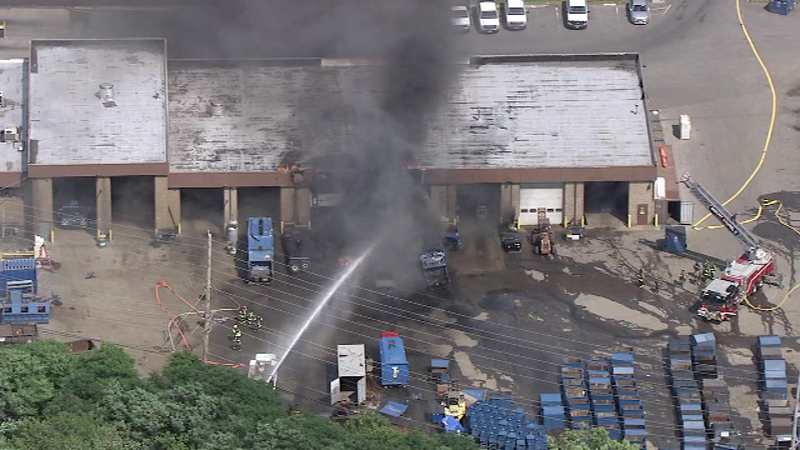 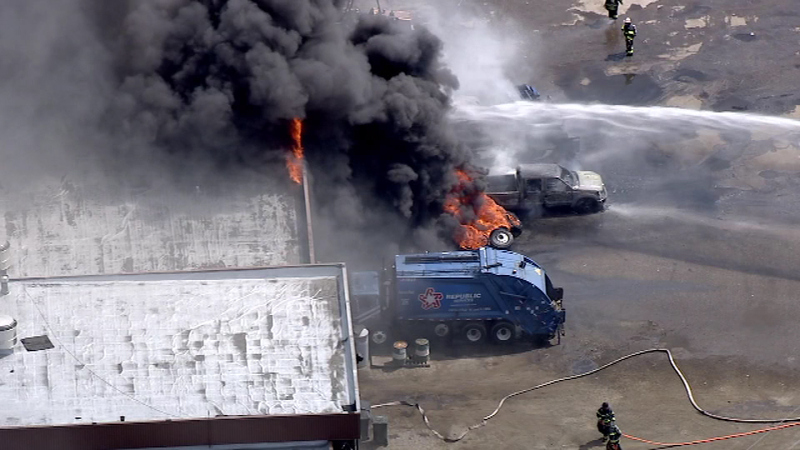 Firefighters battle a truck fire in Mount Laurel, NJ. 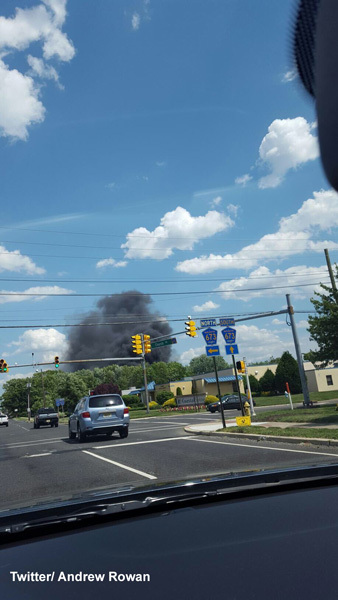 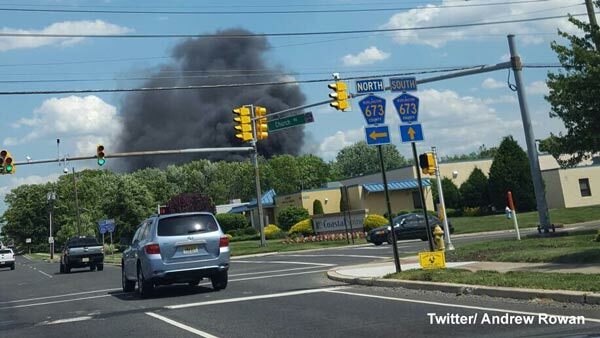 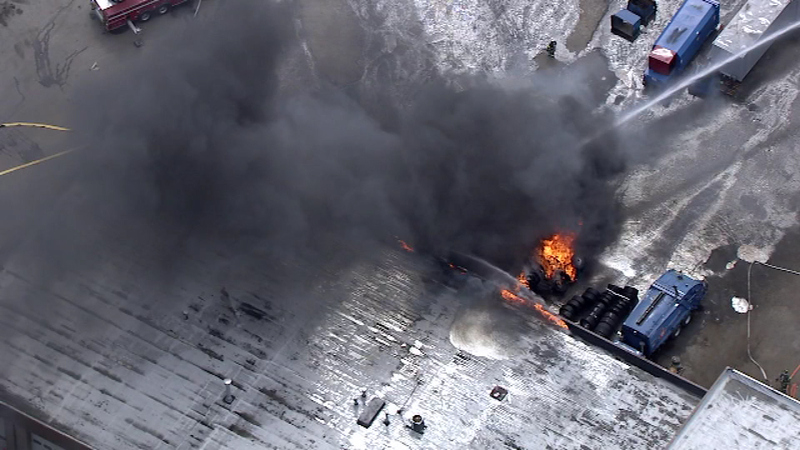 MOUNT LAUREL, N.J. (WPVI) -- Firefighters in Mount Laurel, Burlington County are battling a 2-alarm fire. 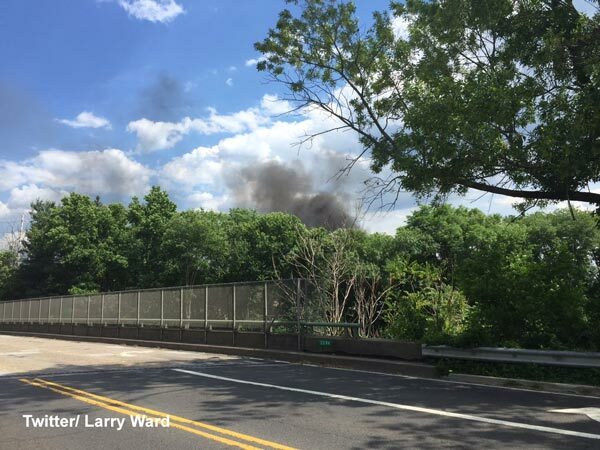 Crews were called out Wednesday afternoon to the 4100 block of Church Road. 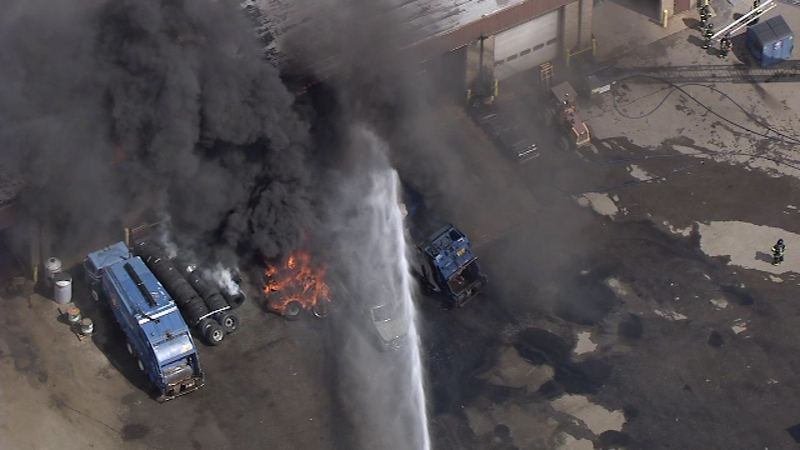 That's where a truck caught fire, and the flames spread to a nearby building. 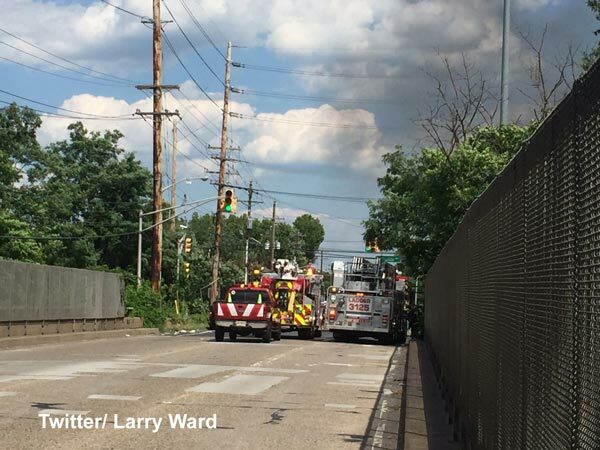 One person is being flown to an area hospital with severe burns. 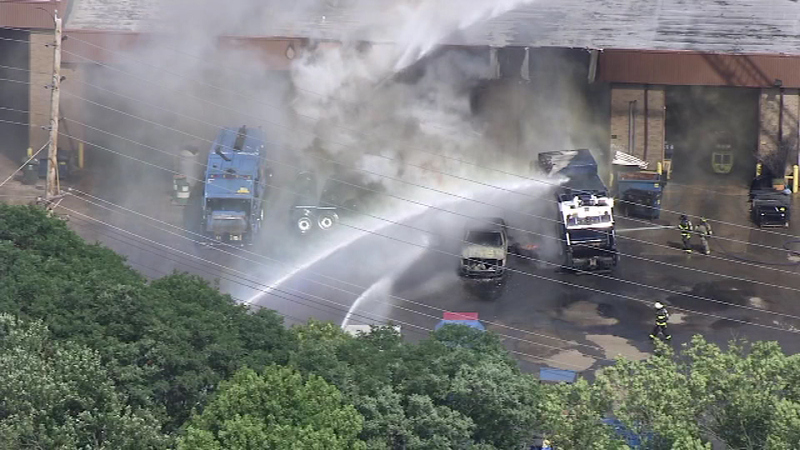 It is not clear if this person was inside the truck or inside the building.